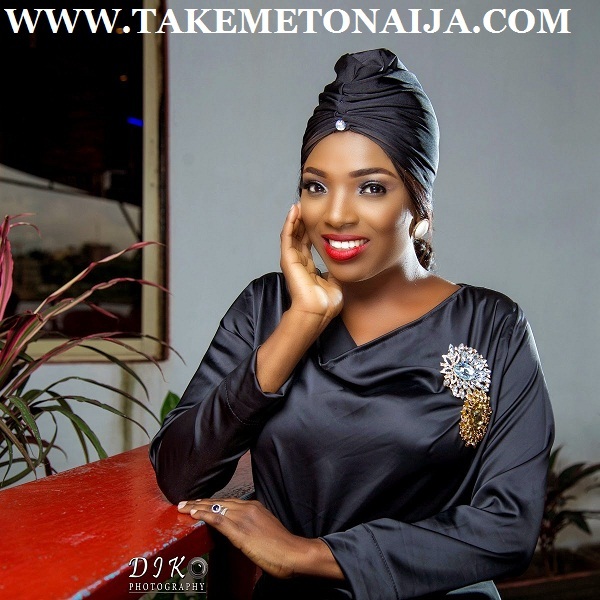 Annie Macaulay Idibia is a popular Nigerian, model, presenter and actress, she has earned herself quite some huge fan base because of the things she does. Annie started acting in 2009 and today she’s an A-list actress in the movie Industry. Annie is also the wife of the famous Nigerian musician 2baba. three brothers and herself. Her mum and dad divorced many years ago. with it because their father left them. in Atlanta but her younger brother died of tuberculosis at 15.
places before she got admission to study. woman. As the only girl, her mother taught her to do domestic chores. She was almost a tom boy while growing up because of her brothers. make life meaningful for them. She assisted her mother in her shop which was very close to their house after school. She was also working to make ends meet. good relationship with their father. she got deeply involved in acting. worked with Dakova and KC Jabari and also did ushering jobs at events. Queen of All Nations Beauty Pageant and after that she went fully into Nollywood. music video of 2face Idibia’s “African Queen” song. Her Nollywood career came to limelight for her role in the movies titled Pleasure and Crime and Blackberry Babes.Annie Macaulay–Idibia is married to 2face Idibia with whom she has two children. She also owns a beauty salon in Atlanta called “BeOlive Hair Studio”. She met her husband Tuface in 1999 and they started dating in 2002.
each other took them to the altar. (I can’t believe he is 40 already) he was 24 and I was 15,” she adds. the next day with the little or nothing he had…” she intimates. name is unknown (born in April 2012).